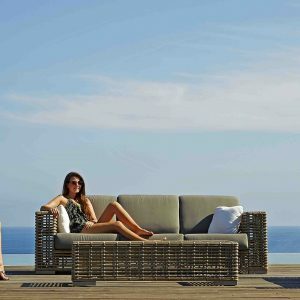 For the very best in outdoor garden furniture, come to Skyline Design and browse our beautifully made, premium quality ranges. 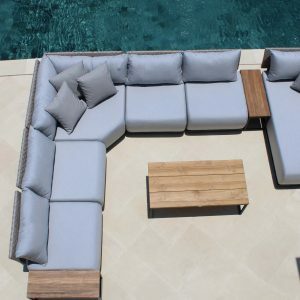 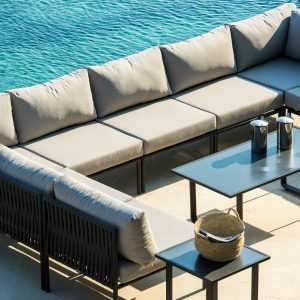 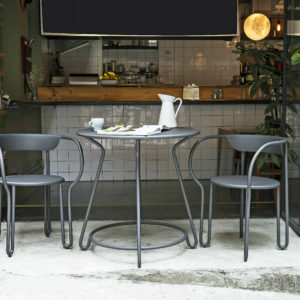 This all weather outdoor furniture includes corner sofas and footstools to make the most of the space available, chill out pieces such as hanging chairs and loungers for total relaxation, along with impressive outdoor hospitality tables and matching chairs for two to six (or more). 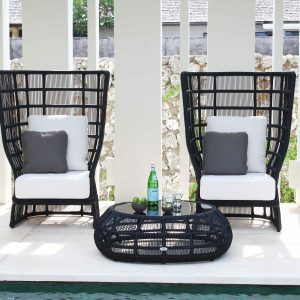 We also produce shaded seating, parasols and rattan screens for semi-privacy. 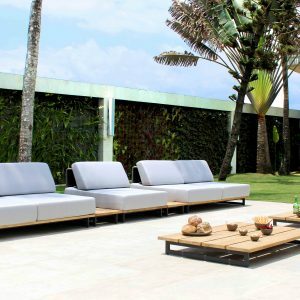 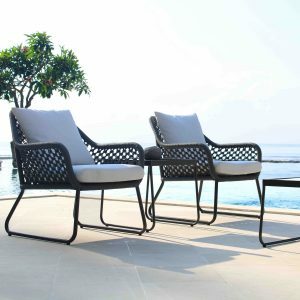 When choosing, you can rely on our four decades of solid experience in manufacturing luxuriously comfortable garden seating of superior quality. 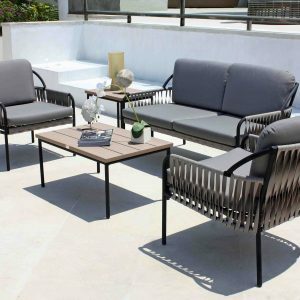 There is a wide choice of colours, from timeless black or white to relaxing leafy shades of rich brown, relaxing grey or fashionable beige (and more) to match your outdoor space. 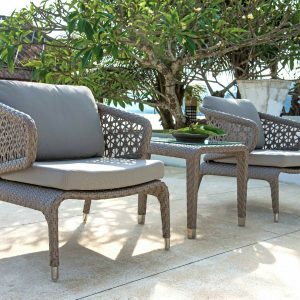 Finishes and styles vary from classic to super-modern, to suit every preference. 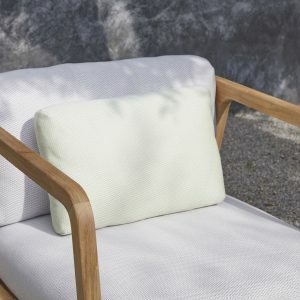 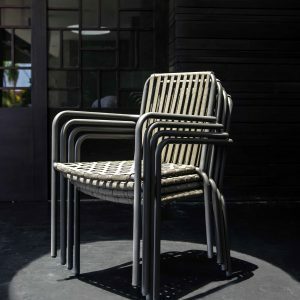 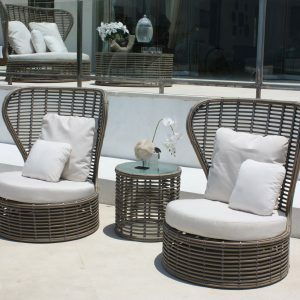 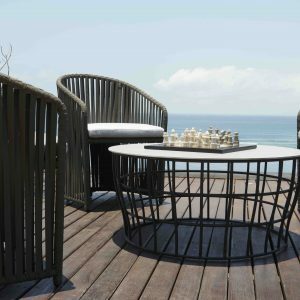 All our rattan outdoor furniture products are manufactured by skilled craftsmen who work to the highest standards using modern materials and the latest manufacturing technology. 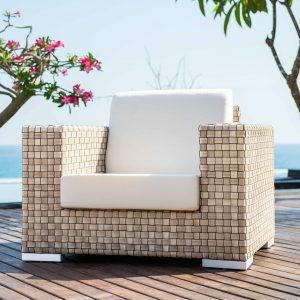 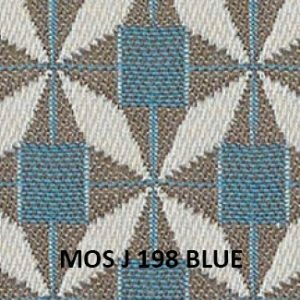 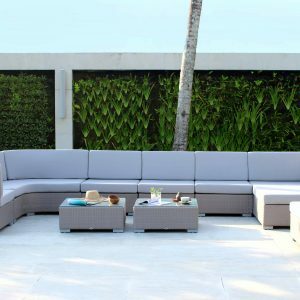 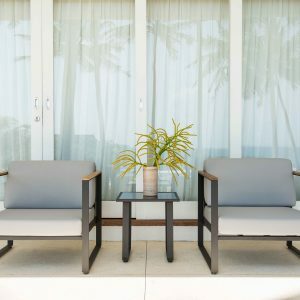 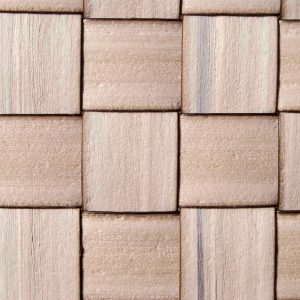 The results are strikingly elegant in appearance with an air of sumptuousness, sure to enhance the appearance of any outdoor seating area. 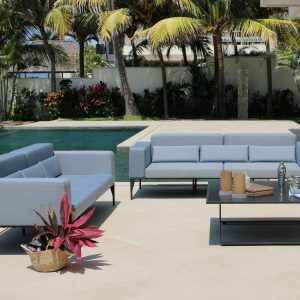 Finally, if used near a swimming pool, our durable outdoor furniture is salt and chlorine resistant and withstands an extremely wide range of temperatures. 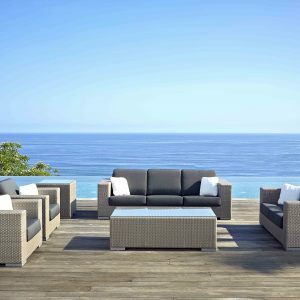 If you require more details of our ranges of outdoor rattan furniture, we will be pleased to help with advice and information.